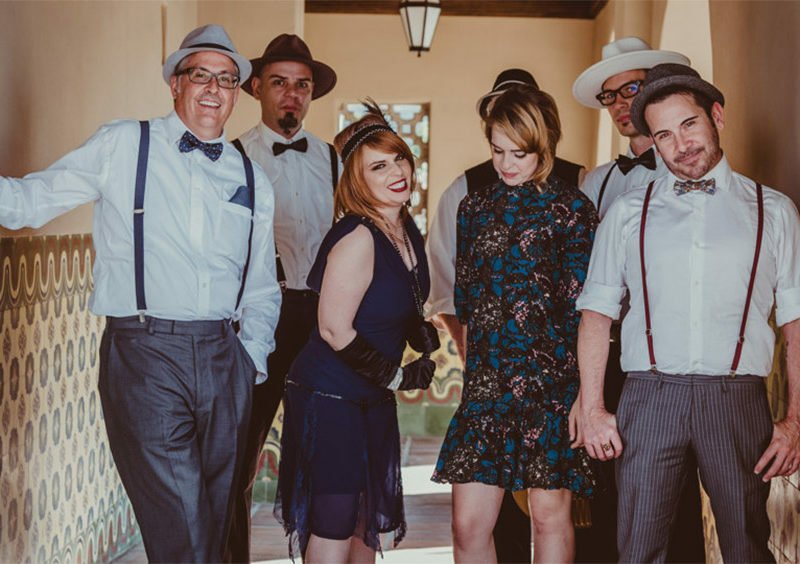 Speakeasy Live brings you today’s hits, but with a vintage twist! 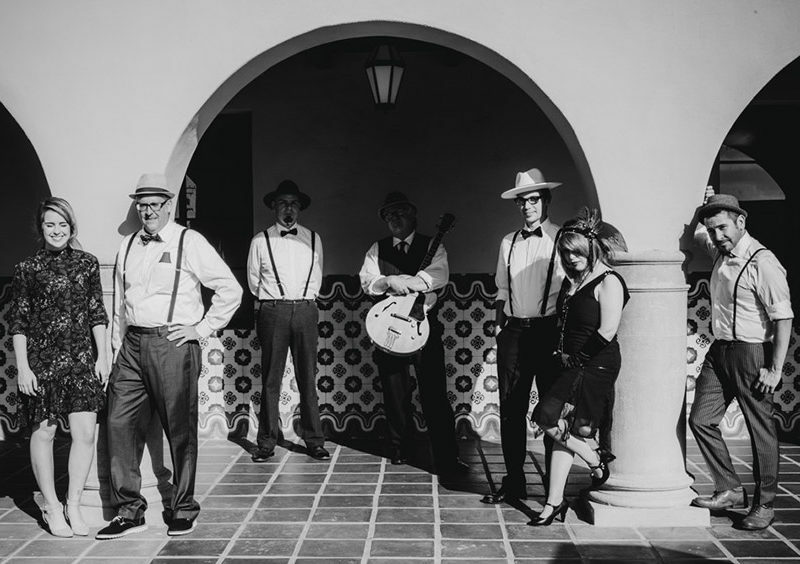 If you’ve ever wanted to hear what your favorite artists of today would sound like back in a simpler time, then Speakeasy is the band you’ve been looking for! 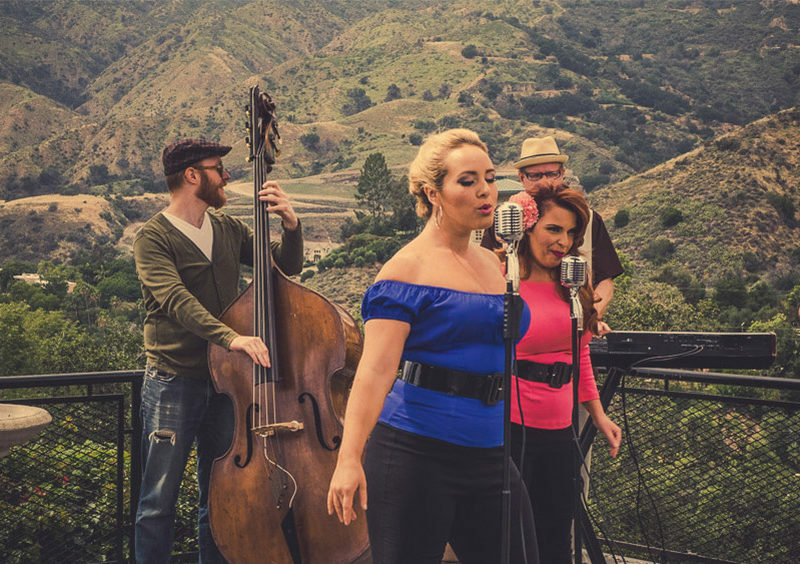 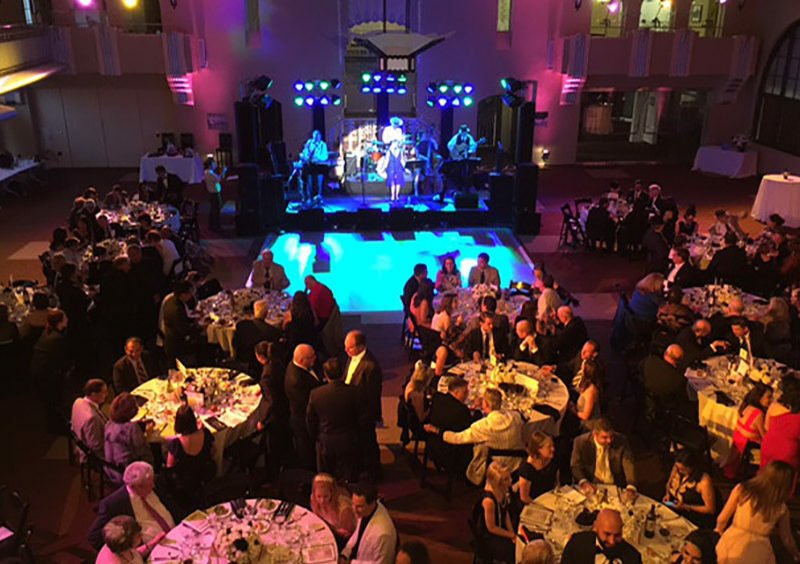 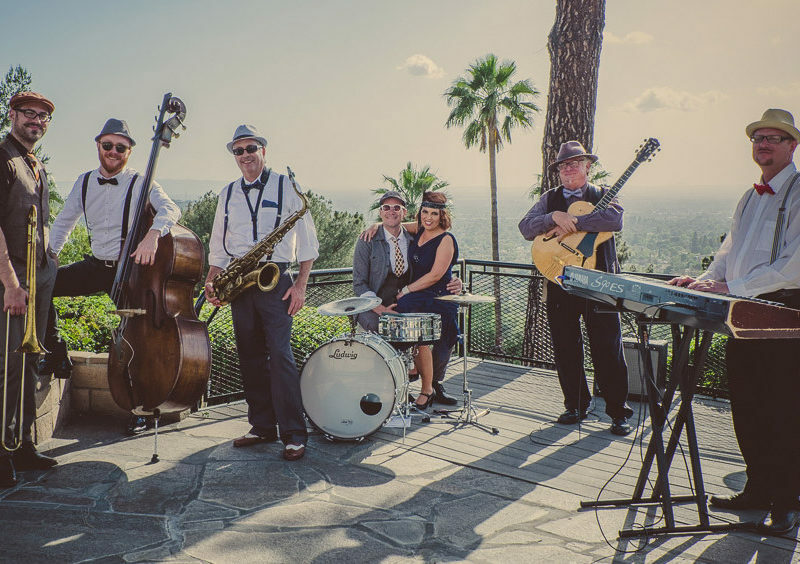 Under the musical direction of world class bassist Derek Frank, who plays for Shakira, Shania Twain, Gwen Stefani, Air Supply and many other world famous acts, Speakeasy is comprised of some of the nation’s top musical and creative names in the event space today. 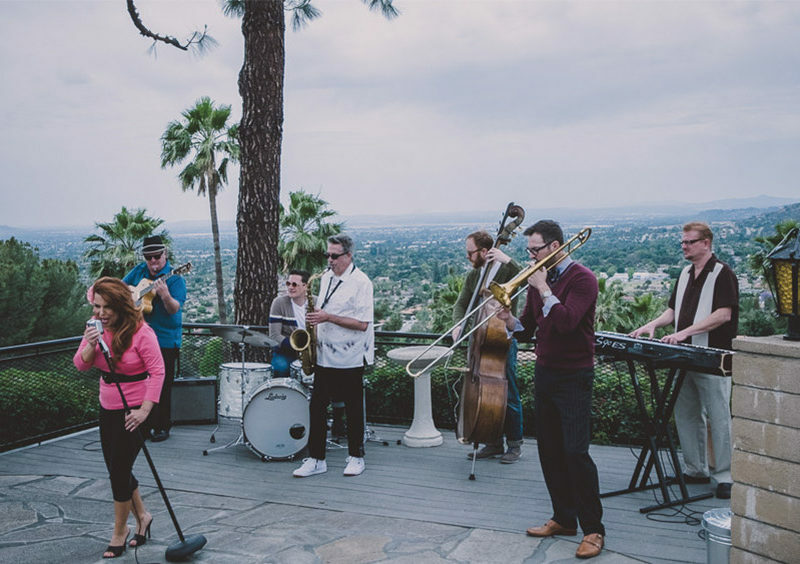 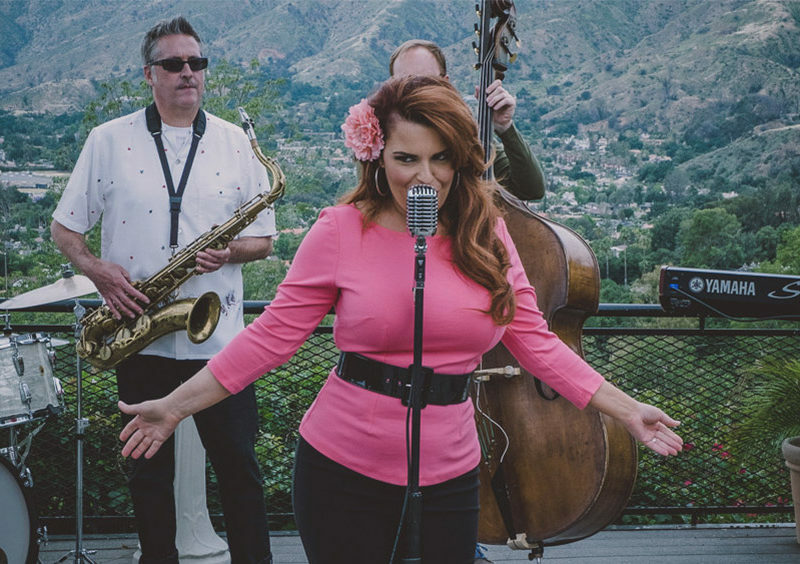 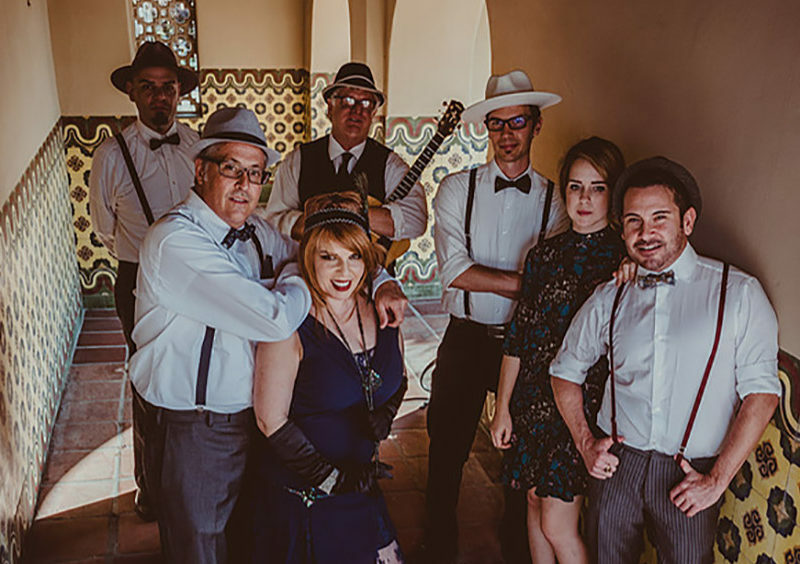 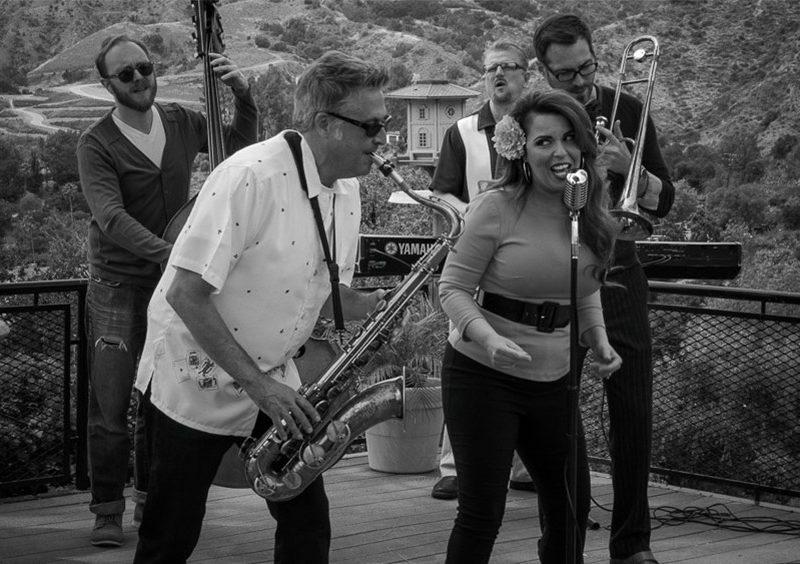 The full-band version of Speakeasy contains 8 members (2 vocalists, 2 horn players, and a 4-piece rhythm section), but can be expanded to a 15-piece ensemble or scaled down to an intimate 4 piece quartet. 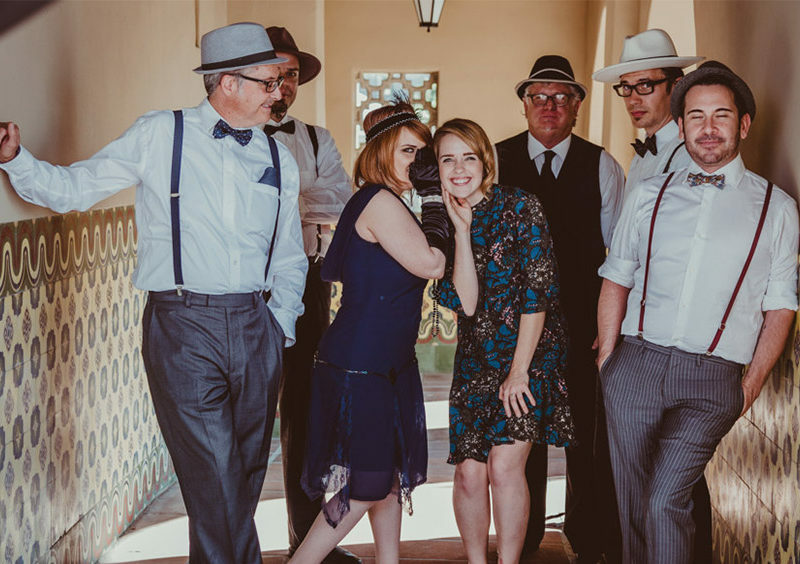 Take a walk down a secret staircase or through a hidden door in the bookshelf wall to find a world of class, style, sophistication. 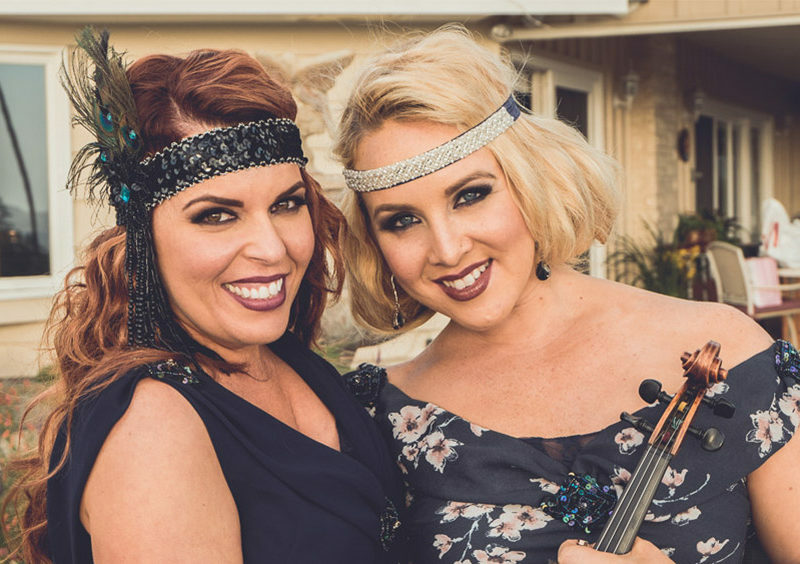 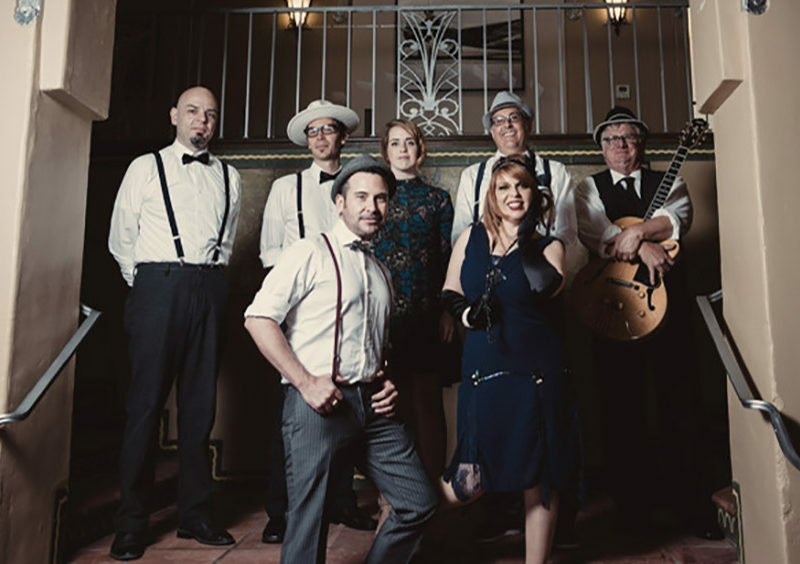 With just enough jazz to take you back in time to the prohibition era, sprinkled on top of popular songs from the past 50 years, Speakeasy creates an unforgettable musical experience that will have you swinging, singing and toasting the good life…at least for one night.